Get all the latest news and offers from Mylor Chandlery delivered straight to your inbox! Sign up to our newsletter and we will send you the newest deals first, giving you priority access to all of our promotions and bargains as they happen. 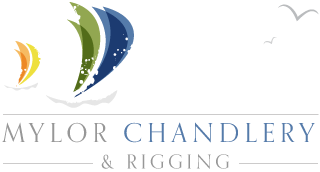 Rest assured that your details will be treated in the strictest confidence, and used only for the purpose of keeping you in touch with us here at Mylor Chandlery.